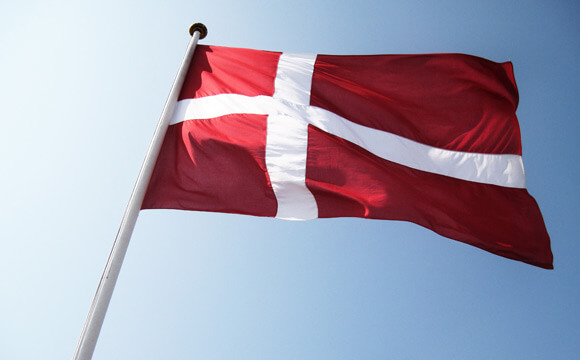 On January 1, 2012 the online gambling market within Denmark became regulated with the government requiring all operators to be licensed. As part of the licensing requirements all operators must provide financial figures to inform the regulating body how the market is doing. The current big names that are operating within the regulated market as of today are PokerStars, bwin.party, Ladbrookes & bet365. According to the figures released the market in Denmark has essentially peaked and is no longer in a growth stage. The market brought in revenue of only $66,900,000 in gaming between March & June. When compared to the previous two quarters it shows revenues decreasing. The Danish Gambling Authority which is the body in charge of regulating the market has tried their best to spin this otherwise disappointing news in a good light. They said that despite the quarter-over-quarter decline they still expect betting & online casino revenue to increase year over year. So in essence they believe the thing holding the market back is online poker. Operators currently have a tax rate set at 20% of gross profits which is still high in my view but not compared to other European regulated markets such as France which has one of the most anti-business tax schemes in online gambling. The main thing holding back is not so much poker but the 5.6 million country population as in the realm of liquidity its rather small since the countries poker games are ring fenced as the only players allowed to play must be physically located in Denmark.